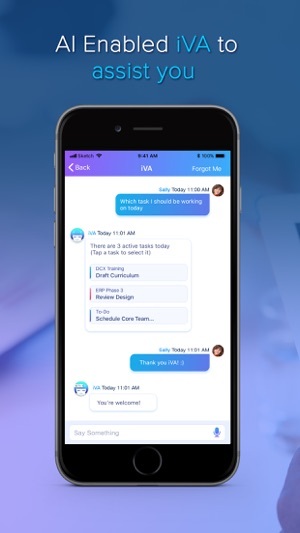 Groton, Connecticut – Independent development team i2e Consulting today is proud to announce the release and immediate availability of Project Planning Pro 3.4.3, an important update to their project and task management app for iPhone, iPad, and iPod touch devices. The app allows anyone to quickly create a new project plan by entering tasks, their durations, and their start dates. Users can use simple touch-based gestures to edit and update tasks via the app’s interactive Gantt chart. 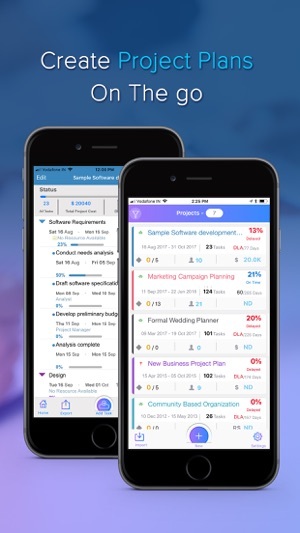 Project Planning Pro 3.4.3 is free and is available worldwide exclusively through the App Store in the Business category. The free version allows users to create one project. A convenient $24.99 in-app purchase offers the ability to create unlimited projects and removes all ads. The app is also available for the Mac, Windows, and Android platforms. Review copies are available upon request. i2e Consulting LLC is a global software services company providing innovative Portfolio Data Visualization and advanced reporting solutions. They engage with their clients to deliver superior information management solutions that empower organizations to make more agile business decisions. The company’s enterprise solutions improve collaboration, knowledge sharing and process management. All Material and Software Copyright (C) 2018 i2e Consulting LLC. All Rights Reserved. Apple, the Apple logo, iPhone and iPod are registered trademarks of Apple Inc. in the U.S. and/or other countries.